Curve Digital, the fast-growing UK games publisher, has signed a deal with Gaumont, the oldest film company in the world and producer of Narcos, to produce a video game based on the Golden Globe and Emmy award-nominated television series. Players take on the role of the DEA or the Medellin Cartel in this brutal, turn-based action strategy game based on Gaumont’s global hit series Narcos. 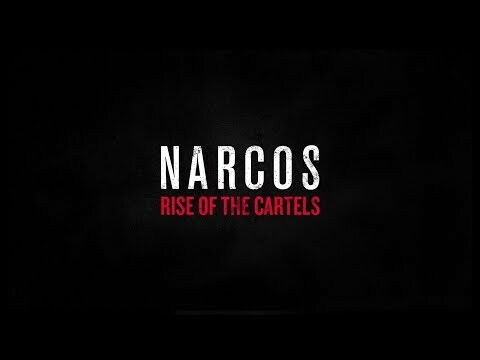 The upcoming Narcos: Rise of the Cartels PC, PS4, Switch and Xbox One release date is Q3 2019 in the US and the UK. Notify me when Narcos: Rise of the Cartels is available.